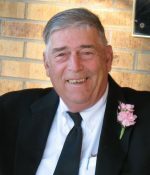 Remembering John Lee | Remembering John Lee | De Soto Obituary Search | Dietrich-Mothershead Funeral Home, Inc. Remembering John Lee | De Soto Obituary Search | Dietrich-Mothershead Funeral Home, Inc.
John R. Lee was born August 3, 1939 in St. Louis, MO. He was the son of Rufus and Maude (nee Wallis) Lee. 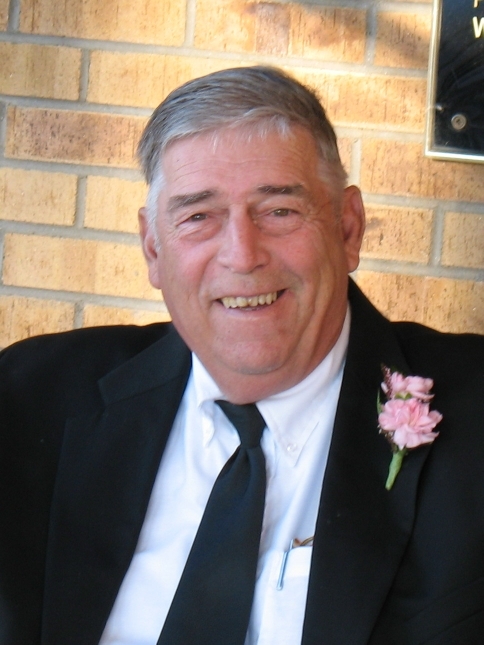 He passed on May 10, 2018 at Mercy Hospital Jefferson in Festus, MO at the age of 78 years. He is survived by his children, John David “Buck” (Renee) Lee, Montrose, CO; Tina (Mike) Schlecht, Potosi, MO; Brenda (David) Burdine, De Soto, MO; and Matthew Lee, De Soto, MO;a brother, Carl (Linda) Lee, House Springs, MO and sister, Doris (Dennis) Meilink, St. Louis, MO; grandchildren, Johnny Lee; Rachelle (Randy) Crawford; Troy Lee; DaKota Lee; Caleb Schlecht; Sierra Schlecht; Savanna Schlecht; Samantha (Jarrett) Smith; Devin Burdine; Zachary Burdine; and Joshua Burdine; great-grandchildren, Remington Crawford and Jedediah Crawford; brother-in-law, Bob Hanser; and a sister-in-law, Pat Lee. He is preceded in death by his parents; wife, Nancy S. (nee Thornburgh) Lee; one sister, Margaret “Peggy” Hanser; and two brothers, Robert (Gail) Lee; and Donald Lee. John was a service manager for Public Water and Sewer District #8, Cedar Hill, MO.